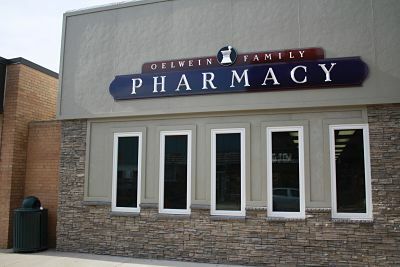 Oelwein Family Pharmacy will deliver 6 days a week to residents inside the city limits of Oelwein. All deliveries must be requested by 3 PM the day of delivery. Call OFP to schedule your deliveries! 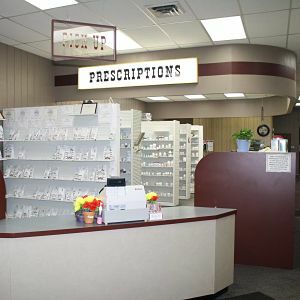 Originally established in 1969 as Don's Pharmacy, Oelwein Family Pharmacy has been a tenant of Main Street Oelwein for over 45 years. 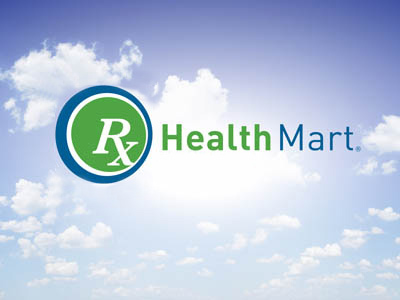 Owned and operated by Dr. Erica Bushaw, PharmD and assisted by Dr. Caitlin Reinking, PharmD, Oelwein Family Pharmacy has grown the selection of prescriptions, immunizations, OTC items and gifts available to truly become a family pharmacy. 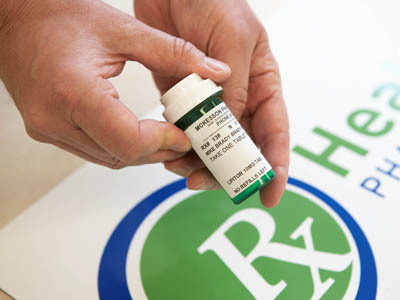 Stop by today and say hello to our friendly staff!